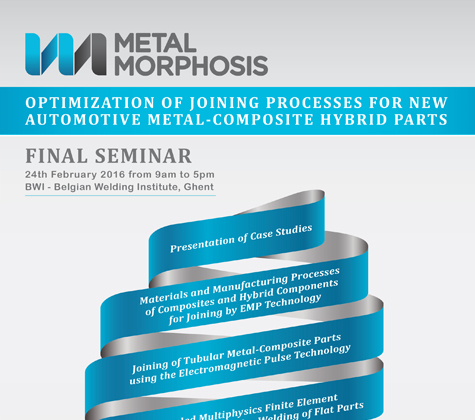 The Consortium was born in 2013 in order to develop the Metalmorphosis project, under the 7th Framework Programme. The project was 30 month long and focused the optimization of electromagnetic joining of metal-composite parts, namely tubular and flat parts. 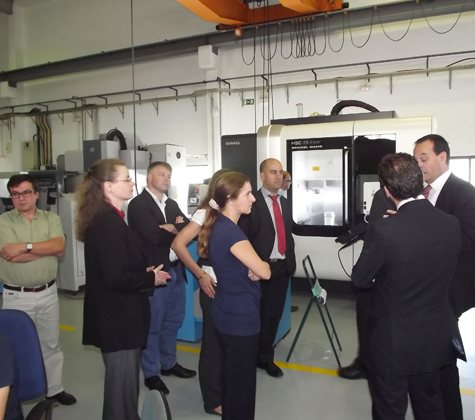 During its development partners had perform more than 830 trials in order to characterize joints over 11 joint concepts for tubular parts and 4 joining concepts for flat parts and several composite configurations were tested in order to achieve high strength and quality joints between metal and composites. 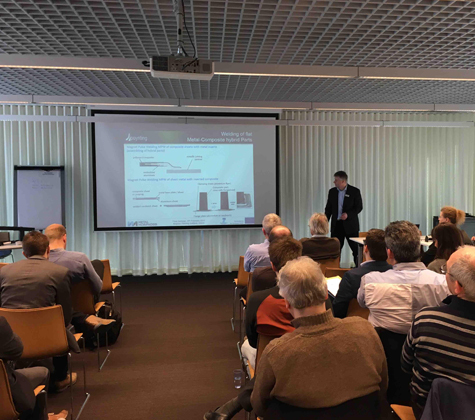 Today Metalmorphosis Consortium is able to offer to the European Manufacturing industry integrated services on product development and its industrialization on hybrid metal-composite products, taking advantages of the complementary knowledge of the Consortium partners. Metalmorphosis will be represented at "XIV Congreso Nacional de materiales - CNMAT2016" between 8th and 10th June 2016 in Gijon, Spain.